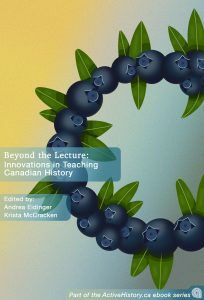 In addition to the blog, members of the Active History project have been involved in developing open-access resources for educators and interested readers. Click on the cover image to read and download the ebook. Click on the cover image to read and download the ebook. To download a high-quality .pdf with covers, click here. Open History Seminar: Canadian History brings together open resources for learning about Canadian history from the earliest times to the present. 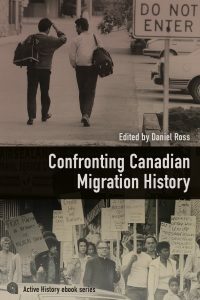 Chapters include both historical documents and secondary interpretations on a range of topics. With this open-access book, students have access to digitized copies of original historical documents and high-quality secondary source research materials. They will learn how to critically analyze historical documents, deconstruct historical arguments, and engage with historical scholarship.